Let's Make Sure our Women and Children are Covered. Cover Girls are mentors who give of their time (volunteer), their talent (skills and abilities) and their treasure (pledge of $10 dollars or more per month). This is all done in love to help women and children who have had some really hard knocks in life including abuse and homelessness. The goal is to see those that are mentored become successful in life. 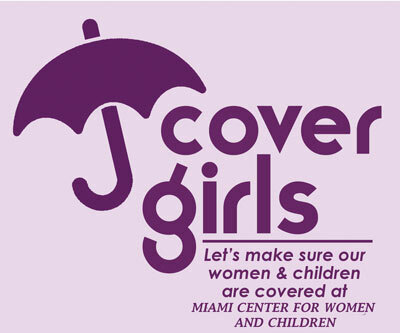 Become a Cover Girl and Change Lives in Miami! Special Umbrella Given when you beomce a Cover Girl. Monthly Membership is $10 Dollars or More per month. 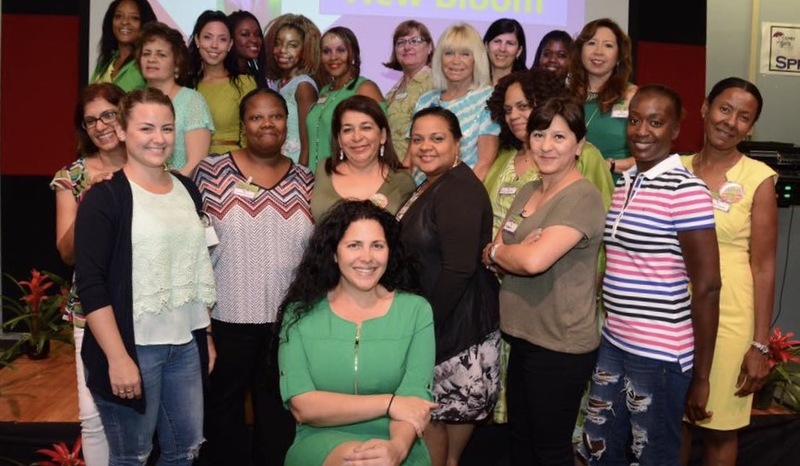 Cover Girls are raising funds and awareness to COVER Women and Children coming out of Domestic Violence and Homelessness. 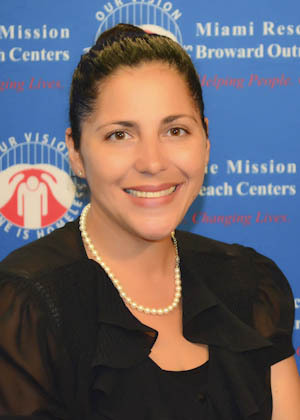 These women and children reside in our Miami Center for Women and Children. Become a Cover Girl today by submitting the form. For more information, you can call Lian Navarro at 305.572.2004 or send her an email: Lian Navarro. Women who will inspire you (video).